Karl is the CEO and founder of Locafox, a local commerce data company that enhances the offline shopping experience for online and mobile consumers. He has been an entrepreneur since 2009 when he founded The Blog Paper Ltd. 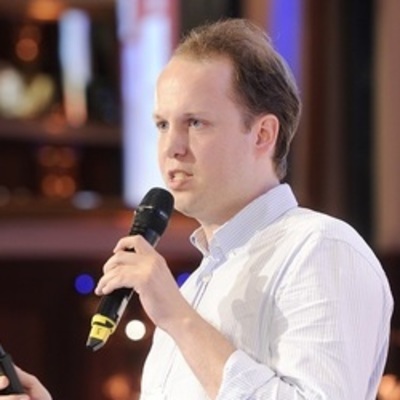 He also founded Rocket Internet Korea and served as its Managing Director for two years. During his time at Rocket, Karl was involved mainly in the expansion of different ventures including Groupon and Wimdu.